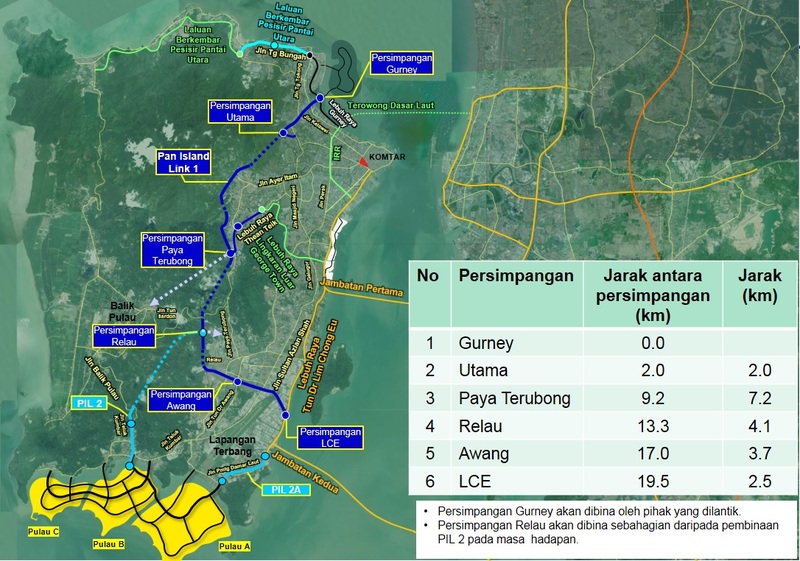 The National Physical Planning Council (NPPC) has approved the proposed Penang South Reclamation (PSR) project to create three islands off the southern coast of the main island. Penang Chief Minister Chow Kon Yeow, in a brief statement, confirmed that the NPPC had agreed to the implementation of the project as long as it adhered to the 18 conditions set, but did not elaborate what they were. He stressed that the state government will adhere to all conditions set by the NPPC. “We will adhere to all feedback from the relevant technical departments regarding the implementation of the project in line with Section 2A(2)(b) of the Town and Country Planning Act 1976,” he said. The PSR is a reclamation project that plans to create islands covering 4,500 acres off the southern coast of the Penang island. It is expected to increase the state’s land bank. Lots on the islands will be sold to raise money to fund the state’s ambitious RM46 billion Penang Transport Master Plan (PTMP). 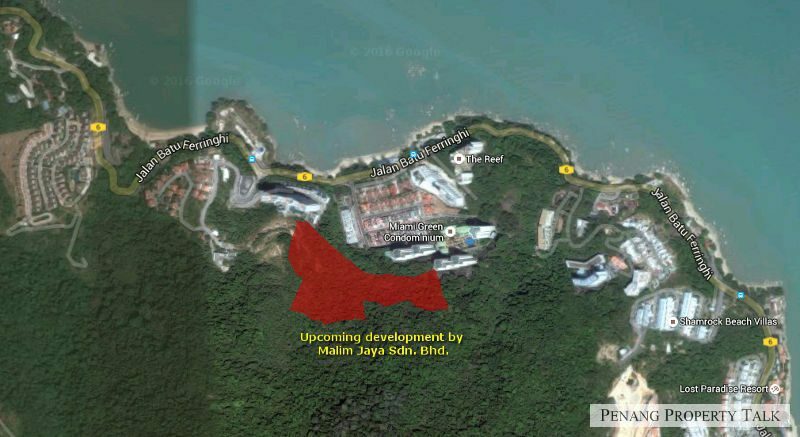 Gamuda Bhd deputy group managing director Rashdan Yusof had revealed in February that PSR will create islands A, B and C off the coast. Island A will be zoned as a new industrial park due to its proximity to the airport, while Island B will be specifically for high-end support services for the industrial park, such as financial services, business services and tourism. 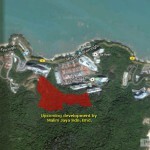 Finally, Island C will be for the creation of new tourism products for Penang. Gamuda Berhad is part of SRS Consortium, the project delivery partner for the PTMP. SRS Consortium will be reclaiming the sea off the coast for PSR. PSR is the funding module of the RM46 billion PTMP which will include a Light Rail Transit (LRT) and the building of Pan Island Link 1 (PIL1). Just a few days ago, Chow announced that the Department of Environment (DOE) had approved the Environmental Impact Assessment (EIA) report for PIL1, paving the way for the project to be implemented soon. Civil society groups including Penang Forum, Penang Consumers Association and fishermen’s groups have objected against both PSR and PIL1. The last few days, the groups had issued statements criticising the approval for PIL1. The groups cited reasons such as environmental damage and loss of livelihoods for the fishermen along the coast. 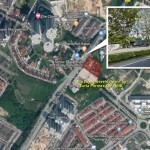 Traffic congestion in Jalan Air Itam and Jalan Thean Teik would ease when the RM3.7 million project to link Jalan Pisang Berangan and Jalan Thean Teik is completed by May next year. 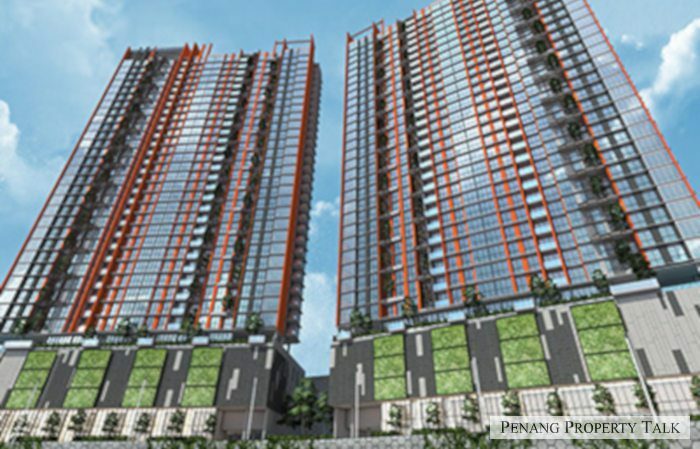 Air Itam assemblyman Joseph Ng said the project, financed by Penang Island City Council (MBPP), commenced in March and was expected to be completed by May 2020. “Without widening the roads and intersections or the provision of alternative routes, congestion problems will not only continue but it will also worsen. 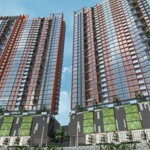 “Jalan Ayer Itam, Jalan Thean Teik and Thean Teik highway have become the main connecting roads not only for Ayer Itam residents but also for Paya Terubong, Relau and Balik Pulau residents when heading to George Town. “The road users here have to face terrible traffic jams every day. 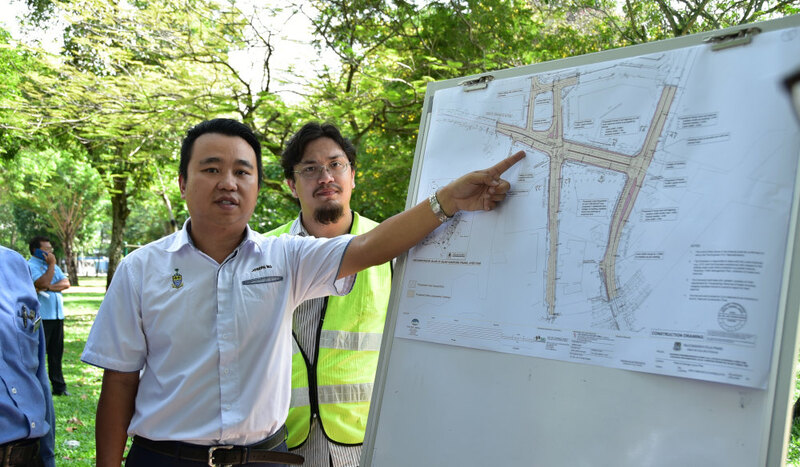 “After the state Planning Committee had approved the suggestion of this project, MBPP then started the construction works to ease the traffic congestion here,” he told reporters when met at Taman Kejiranan Jalan Kampung Pisang in Air Itam on April 17. 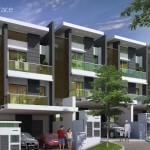 Ng added that the appointed contractor is Shanor Intertrade Sdn Bhd. “We are sorry for the inconvenience caused and hoped that the residents can bear with the construction works for the time being,” he added. 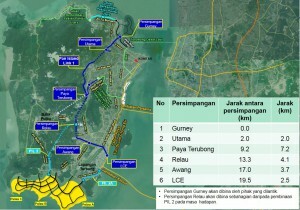 Meanwhile, resident engineer for the project, Johan Ishak, said a new road measuring between 60m and 80m would be built. The scope of the project includes road widening, road realignment, tree transplantation, rebuilding drainages and opening a new road. 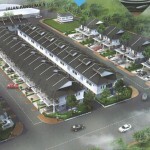 Bayview, a proposed mixed development by Malim Jaya Sdn. Bhd. in Batu Ferringhi, Penang. Strategically located next to Miami Green condominium, just a couple minutes walk away from Miami Beach. This project is still pending for approval. Details to be available upon project launch. 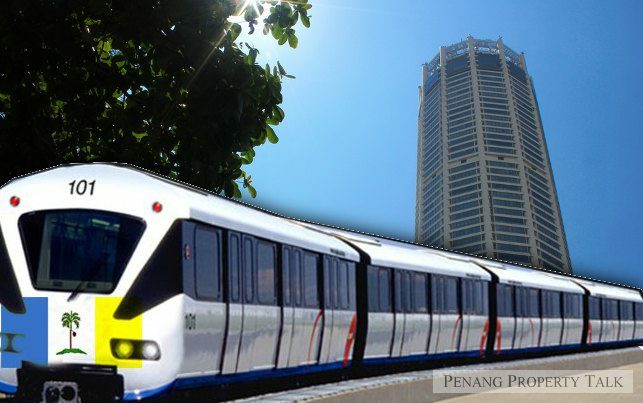 Construction of the proposed Komtar-Bayan Lepas Light Rail Transit (LRT) project, part of Penang’s multi-billion ringgit Transport Master Plan (PTMP), is expected to begin next year. “With that, we will (then) be able to fine tune the alignment, location of stations and financing packages,” he told Bernama during his recent visit to the national news agency’s headquarters here. , Loh Phoy Yen Holdings Sdn Bhd and Ideal Property Development Sdn Bhd as the project delivery partner for the PTMP and the South Reclamation Scheme. Meanwhile, the rail line for the LRT project will cover 29.5 kilometres and 27 stations, running from Komtar to the Penang International Airport and to the three future reclaimed islands in the south of Penang, estimated to cost RM8 billion. “There should not be any overrun in terms of cost, time and other things,” he added. 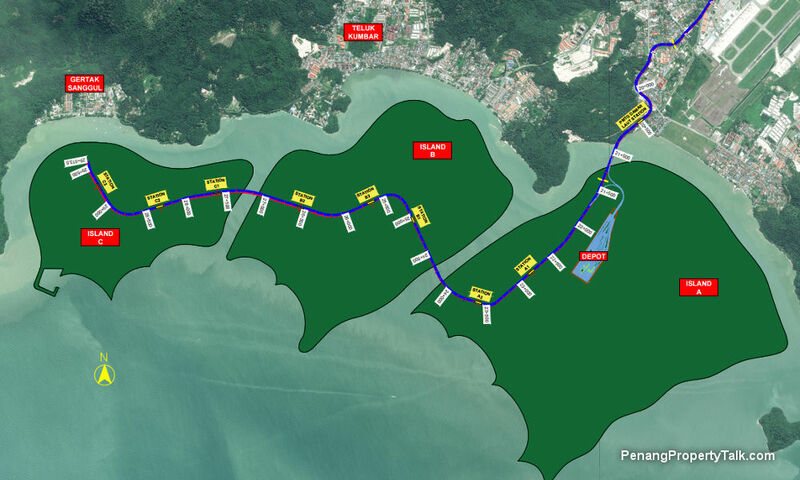 The Environmental Impact Assessment (EIA) report for the proposed Pan Island Link 1 (PIL1) in Penang has been approved by the Environment Department (DOE). Chief Minister Chow Kon Yeow said the approval was conveyed to the state via a letter from DOE dated April 10, 2019. “With this approval in place, the state considers it a major milestone towards enabling the project to move on the ground,” he said in a press conference in Komtar Monday (April 15). Chow added that the next phase of work will be the detailed design phase and appointing the best work package contractors through open tender. Earlier, The Star broke the news in an exclusive report that the construction on the RM9bil light rail transit (LRT) line and the RM9.6bil PIL1 were scheduled to start in June next year. The Star learnt that the PIL has received approval from the DOE – the federal regulator overseeing the EIA reports – in March while the LRT is expected to receive a conditional approval from the Transport Ministry in May. Both mega projects will be tendered to local and international companies at the end of the year.